In its 5th year of publication Jasper Magazine has provided unmatched coverage of the greater Columbia arts community, and has inspired collaboration and growth both between and within artistic communities including dance, film, literary arts, music, theatre, and the visual arts. Jasper has covered more than 1500 artists in its pages and thousands more in its daily blog What Jasper Said. Jasper Magazine is distributed for free in almost 100 locations throughout Columbia, as well as in select locations throughout South Carolina, is available online in its entirety, and in every branch of the Richland Library system. 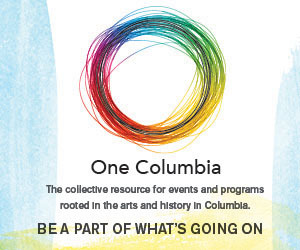 Via its highly active website and dynamic blog, Jasper endeavors to bring Columbia arts news and opportunities into readers’ homes on a daily basis. 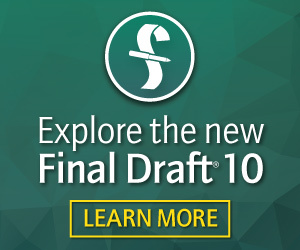 In June 2014, Jasper began collaborating with the University of South Carolina Press, Richland Library, and One Columbia for Arts and History to launch to critical acclaim the newest literary journal in the southeast, Fall Lines – a literary convergence. In May, 2014 Jasper editor Cindi Boiter was awarded the Elizabeth O’Neill Verner Governor’s Award for the Arts for her work with Jasper Magazine. 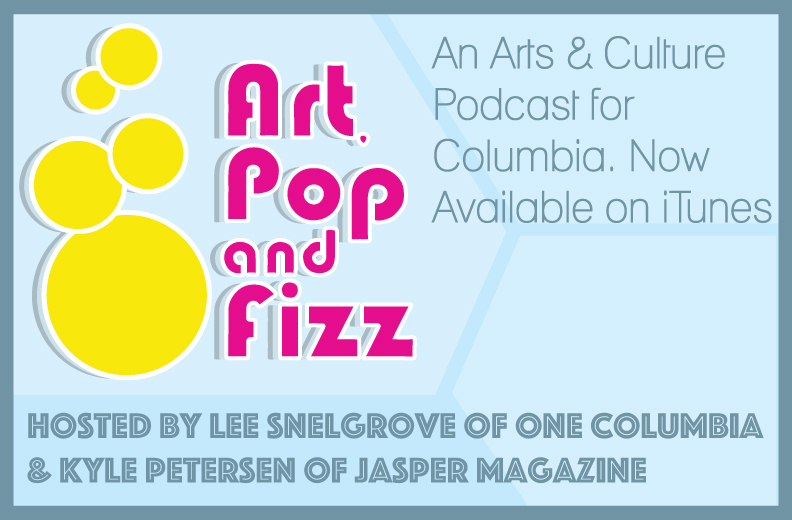 As a no-profit labor-of-love, Jasper eschews advertorial financial support in favor of artistic integrity, relying solely on advertising dollars, reader support, and the kindness of members of the Columbia arts community at large.